We, at M A Khan & Associate, are fully adept at providing specialized services across all sections of Industrial and Labour Law. Our team of financial consultants ensures that our clients comply with all the requirements of the Labour and Social Security Legislations. Our comprehensive range of services enables our clients to experience peace of mind, thus helping them to concentrate on their primary business. Our rich expertise and experience allows us to prevent serious issues, and if they do occur, we undertake reasonable & logical steps for their resolution. 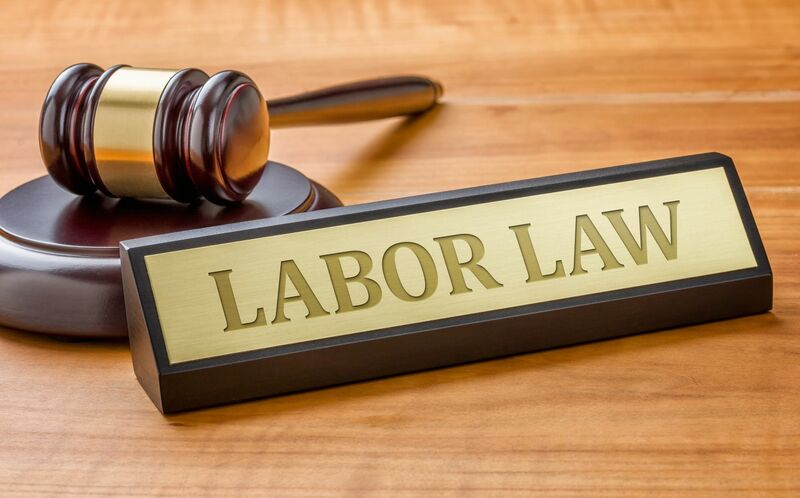 Our team of litigators explores the best means for solving labour and employment cases. We regularly communicate with our clients to assess the situation and evolve requisite strategies for evaluating the potential benefits, risks, and expenses related to the disputes. We also assist our customers in various legal formalities, such as, negotiations, litigations, collective bargaining, and more. We coordinate with labour tribunals, E.P.F. Appellate Tribunal, and several other allied associations. Founded by Advocate M Azam Khan, the M A Khan & Associate is an eminent law firm providing expert legal services to individual and corporate clients.